Nestled in a quiet valley of the Arapaho National Forest, *Village Square at Copper Mountain Resort* offers you tennis and racquetball courts, an indoor pool, two 18-hole golf courses, hot tubs, and a complete ensemble of exercise equipment. Use of these on-site amenities are available for a nominal fee. The Copper Mountain ski area boasts 2,400 acres of skiing. Also close by are Keystone and Breckenridge. Limited-stakes gambling in Central City is just an hour away. 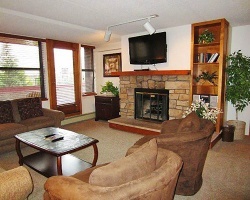 Tour this cozy Colorado retreat with convenient access to dining, shopping & more! Buyer may receive a title fee credit, inquire for details! 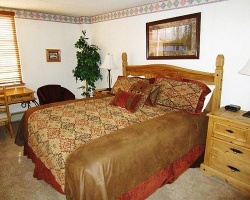 Great resort with many activities and amenities onsite and nearby! Annual week 29 usage! Inquire for details! Perfect for the outdoor lover! 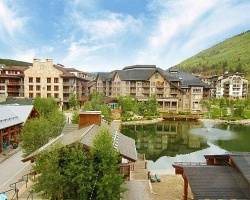 Beautiful resort in the Copper Mountain ski area! Annual week 30 usage! Inquire for details!